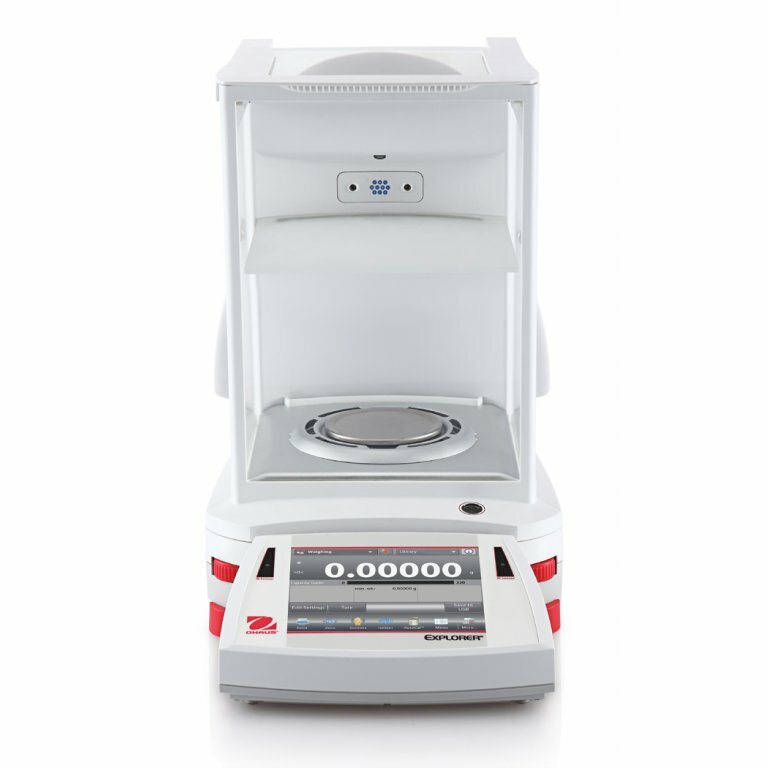 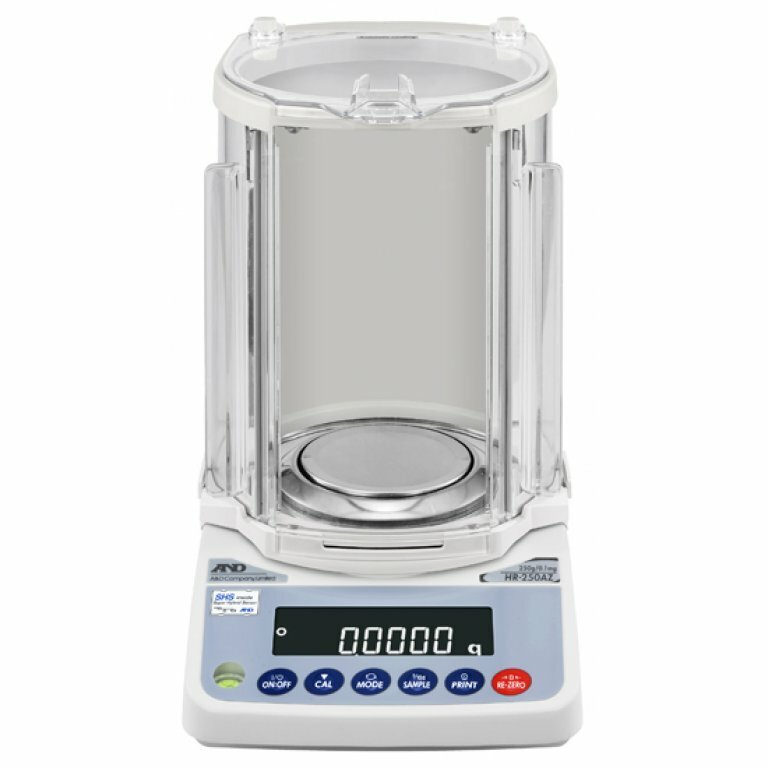 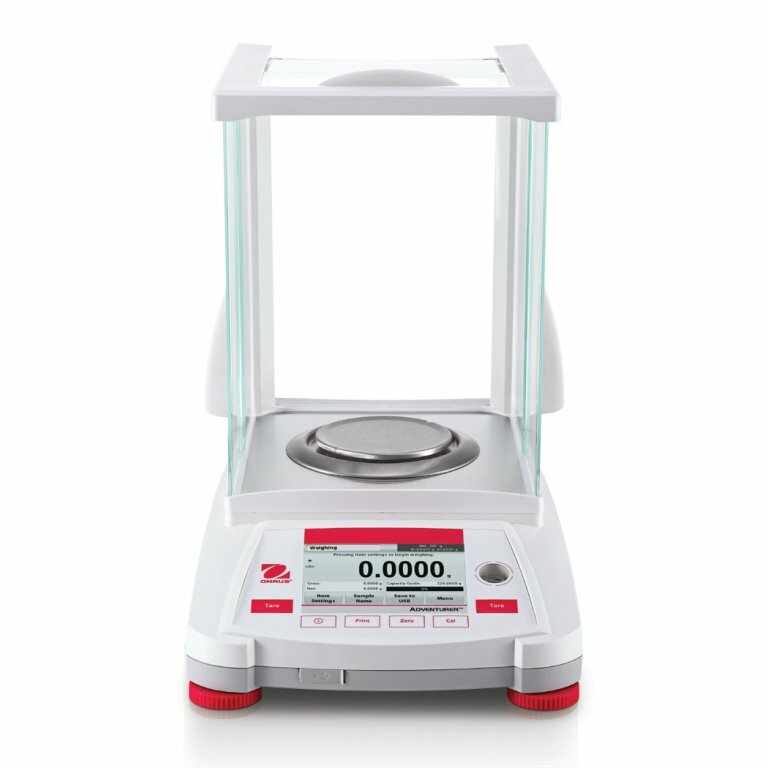 PCS Precision supplies a range of Analytical Balances - A&D, Ohaus, Mettler Toledo & Sartorius. 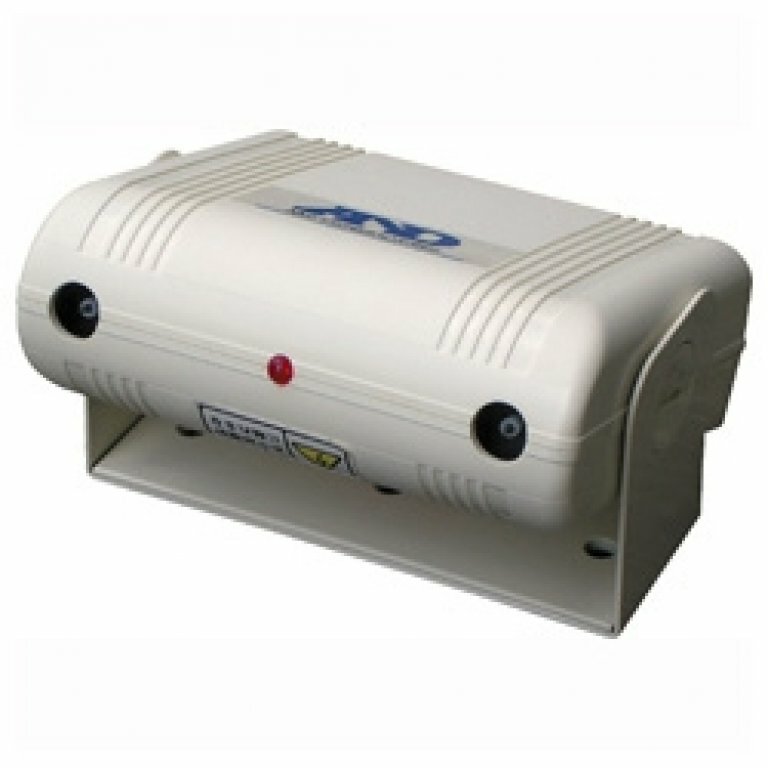 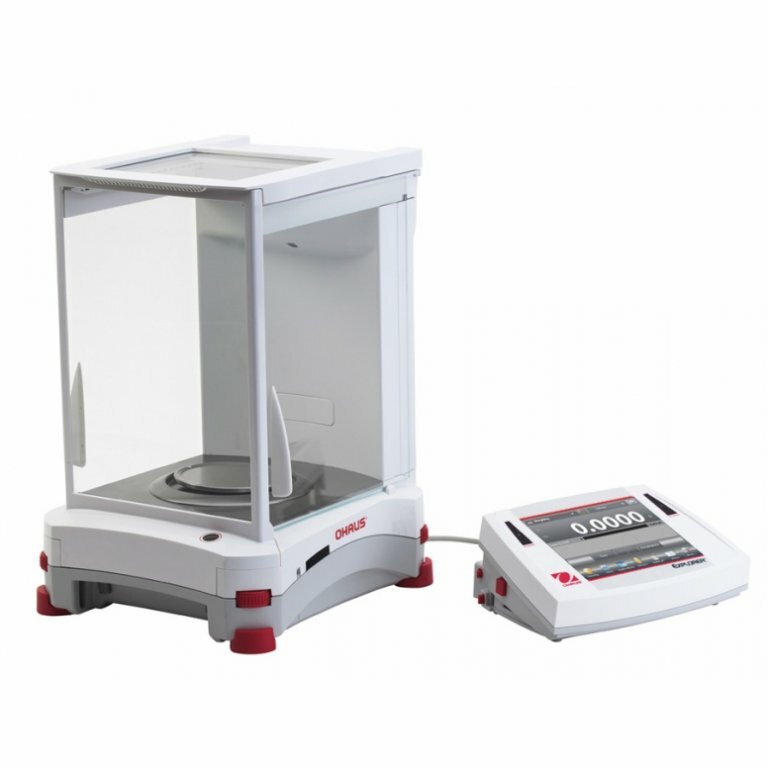 Many Analytical Balances feature - Multiple Weighing Units, Underhook Weighing, Self Calibration, GLP Compliant and Language Settings. 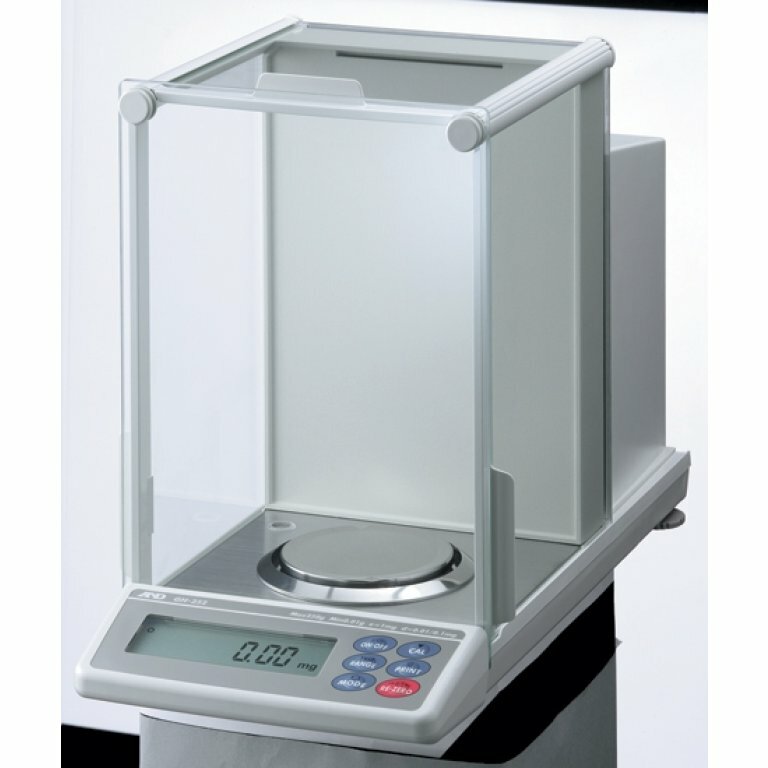 PCS Precision is Also Able to Offer On-Site Calibration Services - NATA Reporting or Certificate of Accuracy.